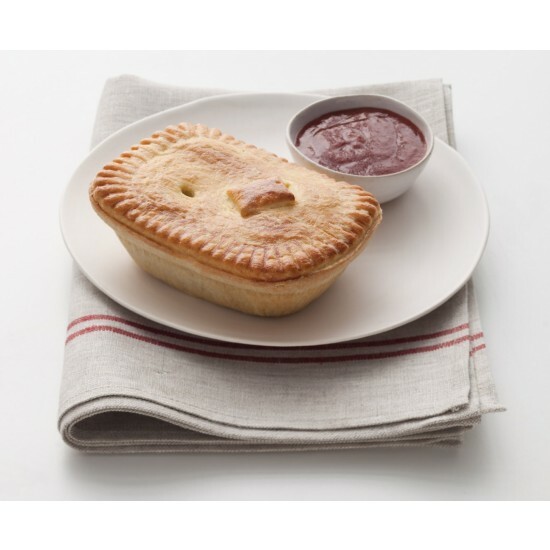 Our pies are made to a time-tested family recipe using only the best ingredients. The base is made using a delicious short-crust dough. 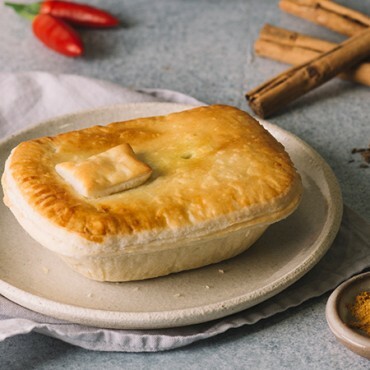 For our filling we use 100% hormone free minced beef, cooked in a sweet curry sauce, then topped with a light fluffy pastry and baked it until golden.